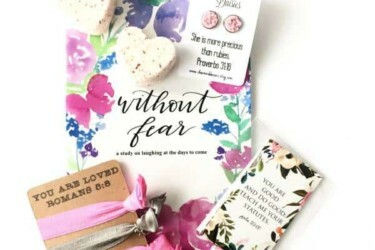 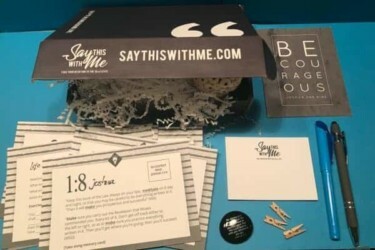 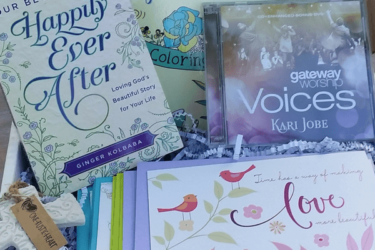 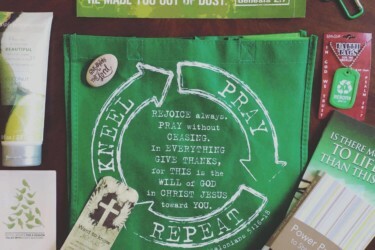 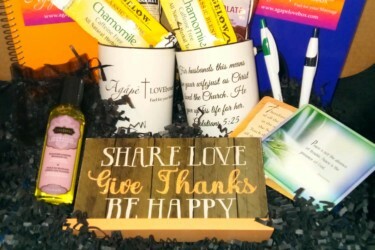 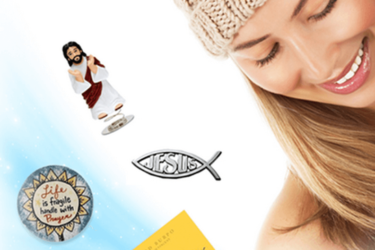 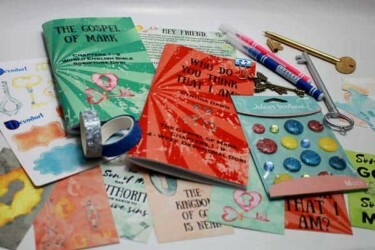 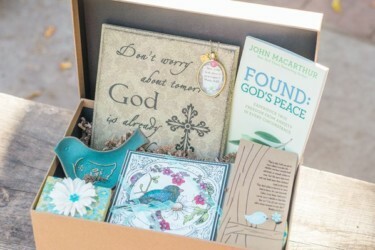 Christian Subscription Boxes carry inspirational items to motivate you to continue your life of faith. 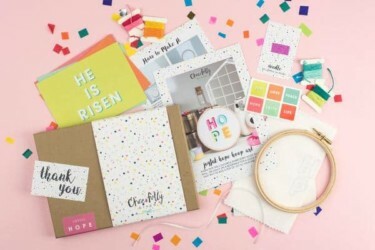 Some of the items you might receive from these boxes are prints and postcards filled with verses, as well as Christian books and other devotional readings. 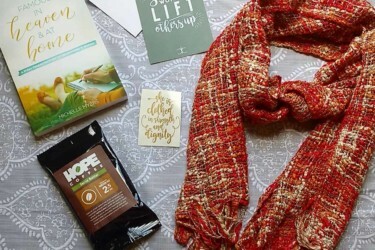 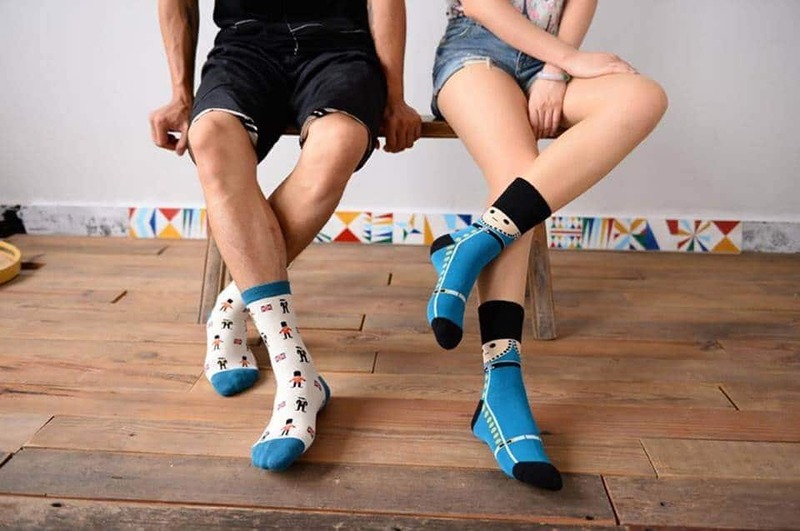 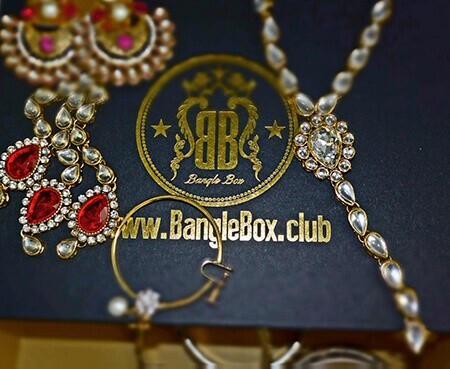 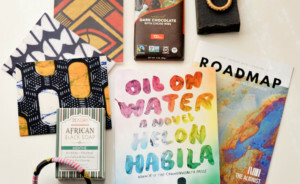 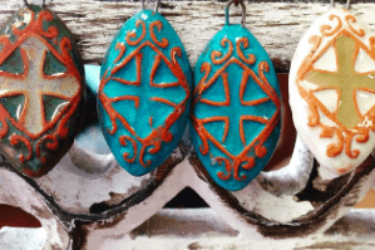 Christian-inspired accessories might be included in some boxes, while others include snacks that donate to charity. 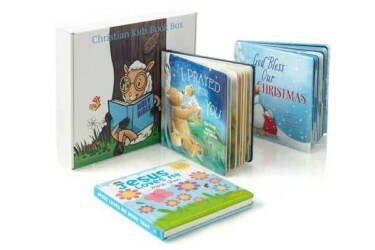 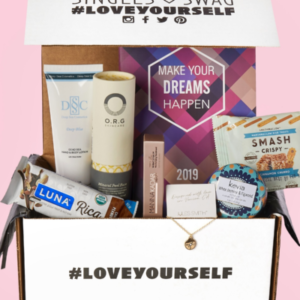 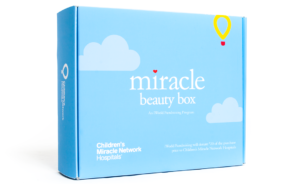 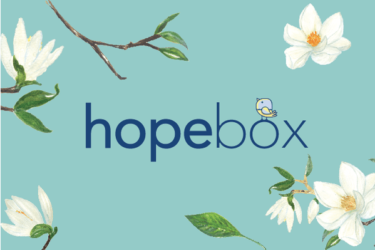 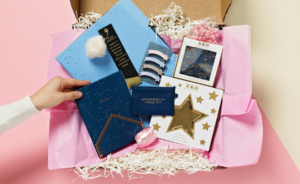 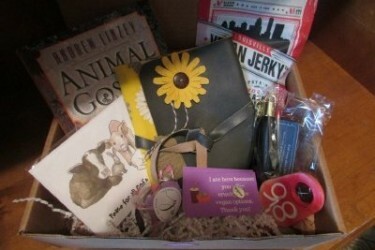 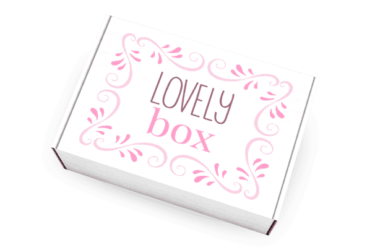 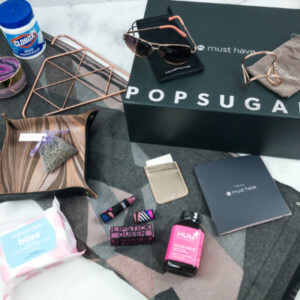 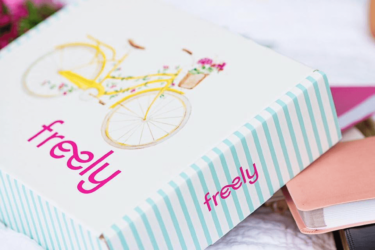 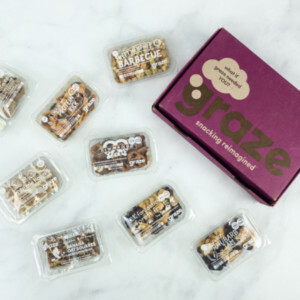 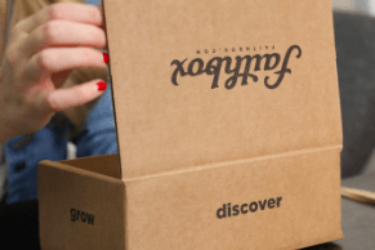 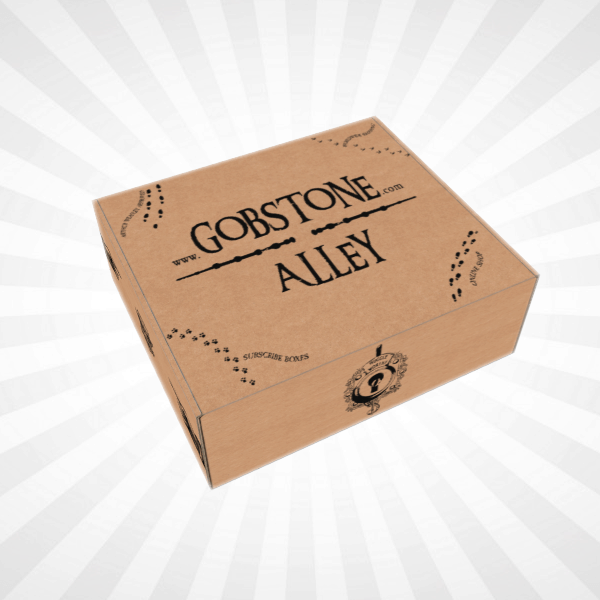 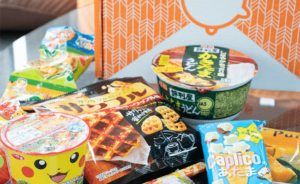 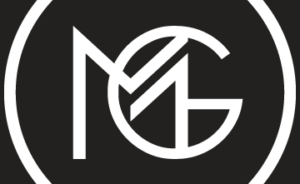 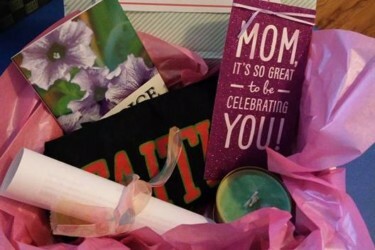 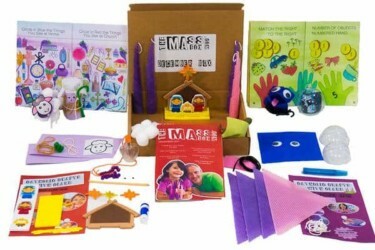 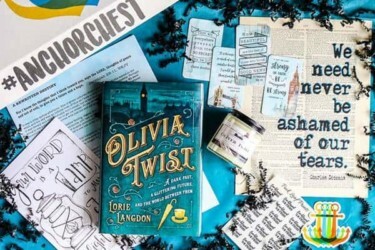 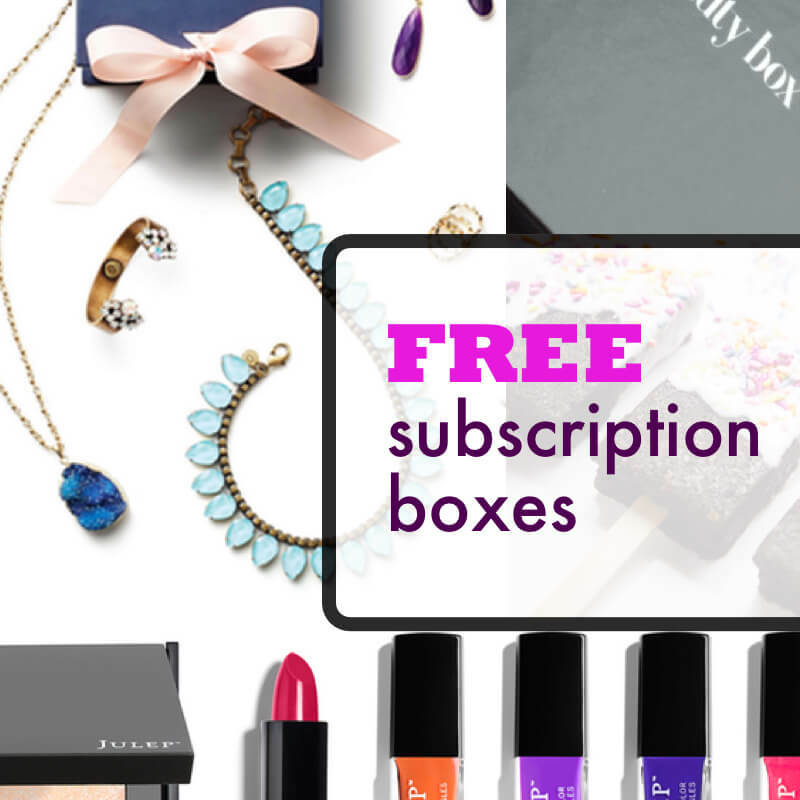 Another good news is that there are Christian Subscription Boxes for all ages! 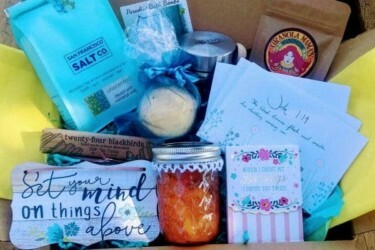 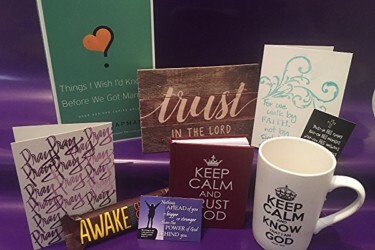 Don't forget to check out Faith, Religious, and Spiritual Subscription Boxes for other faith-related items.